What a beautiful flower the lily is. 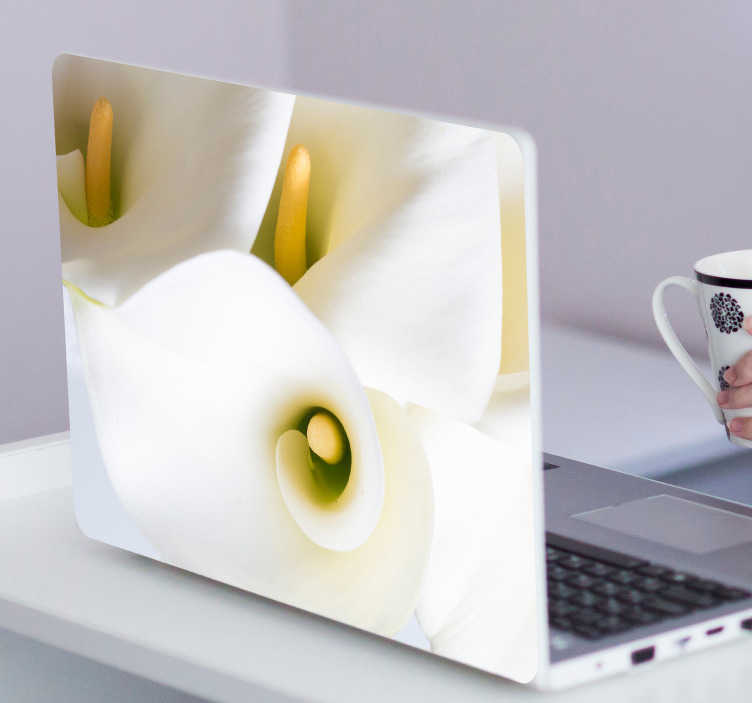 Just a pure white, gorgeous image, making it a perfect laptop decal for your personal computer! Allows you to turn your laptop from a boring, standard computer into a piece of stunning decor! Choose your size and buy now!